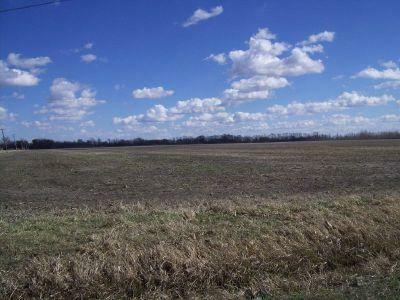 162.45 ACRES OF PRIME FARMLAND ALL IN ONE PARCEL PRICED AT ONLY $7000 AN ACRE FIRM. OWNER SAYS SELL. HARVEST RIGHTS HONORED IF PLANTED. OWNER VERY ANXIOUS TO SELL - CAN LET FARMER KEEP FARMING IT OR TAKE POSSESSION. EXCELLENT INVESTMENT..